Second show on Poplie last Sunday and I think I am getting the hang of it. The first hour was more acoustic, second hour was more dance/electronic with the new tracks of Roisin Murphy presented at the Viktor & Rolf Spring/Summer 2010 fashion show this month being the absolute highlight. So join me every Sunday at noon for more. 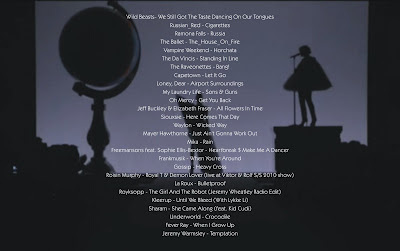 You can download the whole radio show from the right column of this blog. I downloaded the show. Great work! keep up!